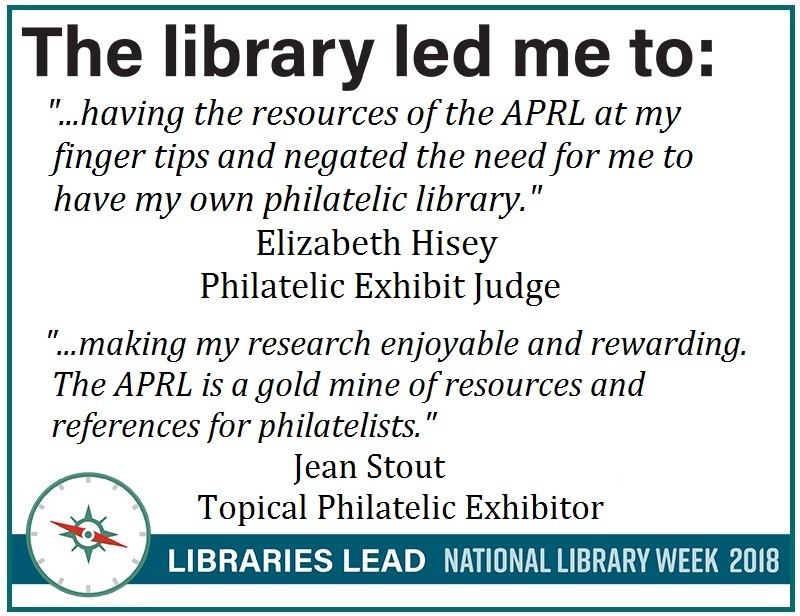 Yesterday as part of National Library Week and this year’s motto “Libraries Lead” we recognized the important role that the American Philatelic Research Library (APRL) plays in assisting a philatelic exhibit judge. 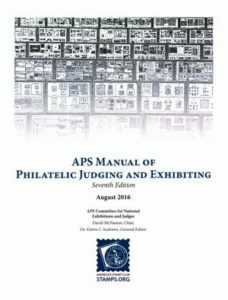 Today we look a little further at this unique relationship of the APRL and exhibiting from the perspective of another distinguished philatelic judge as well as a renowned philatelic exhibitor. Both appreciate the important function the library plays in leading them to the resources they require for their different roles in the world of philatelic exhibiting. Elizabeth “Liz” Hisey, a Life member of the American Philatelic Society (APS), is an APS-accredited judge and an active member of the Council on the Accreditation of National Exhibitions and Judges (ANEJ), Women Exhibitors (WE) and the American Association of Philatelic Exhibitors (AAPE). In her duties as a philatelic judge she makes frequent use of the APRL and its timely and evolving services. 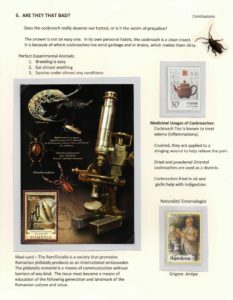 cockroach31 Similarly topical collector and award-winning exhibitor Jean Stout, the 2013 American Topical Association (ATA) Distinguished Topical Philatelist, uses the APRL as a trusted repository for her topical research on penguins, as well as many other fascinating topical collecting interests such as roosters, chickens, Sherlock Holmes, Halloween and even cockroaches. Exhibitors and judges both rely on the APRL to “lead” them to the research they need for their varied roles in philatelic competition. 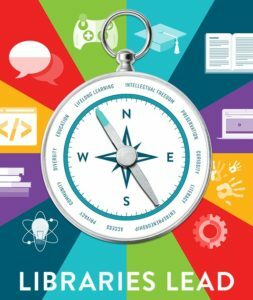 As a fellow librarian, I am really enjoying this series of posts on the role the APRL plays in helping exhibit judges.